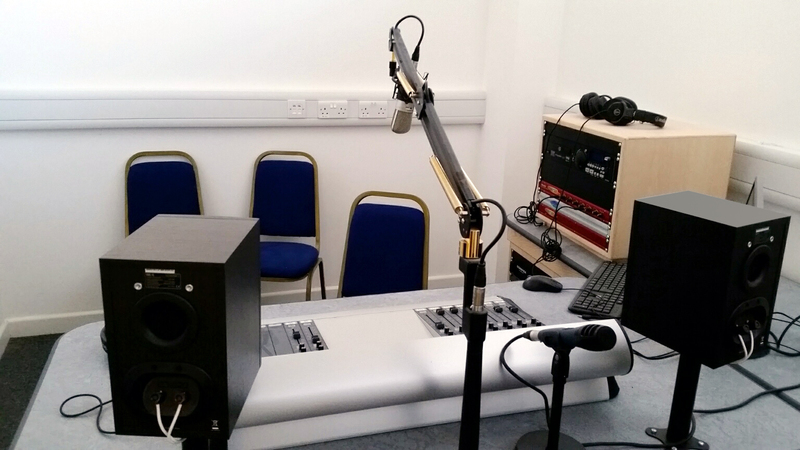 Sonifex Complete Studio Package at the 3Gs Radio Station. The 3Gs Development Trust is a registered charity based in Merthyr Tydfil, South Wales, UK. As it works in one of the most disadvantaged areas of Wales, its strategic aim is to empower local people to make positive changes in their lives and community, through learning and social action. The trust endeavours to improve the life chances of local people of all ages through learning, personal development and to develop a stronger, more resilient, supportive and inclusive community. As part of this goal, the trust set up the 3Gs Music & Arts Group in 2007, which endeavours to inspire and engage with community members through the medium of creative means. 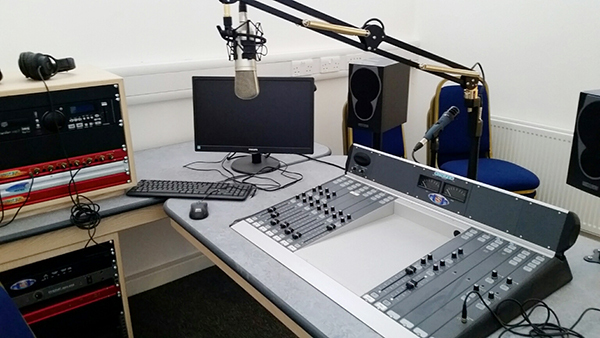 As it aims to become a community radio in the near future, it now offers local people the opportunity to gain skills in setting up a radio station and encourages them to go on to university to further their career development. Lee Davies, the 3Gs Learning Engagement Officer was responsible for researching and purchasing equipment for the radio station. In August 2016 he purchased a Sonifex complete studio package, which includes an S2-20 digital I/O analogue radio broadcast mixer, S2 Solutions furniture, mics and a host of other Sonifex products. Paul Miller of Advanced Studio Projects Limited installed and configured the equipment for him. Lee commented on his choice of products for the studios: “I did some research and Sonifex seemed like the best option. I’m glad I did as they have been fantastic with us. I would like to thank all the staff at Sonifex for their help and support”. Sonifex has been manufacturing and distributing complete studio packages since 1998 and they’ve been a remarkable success with installations in over 100 studios since initiation. The S2 Solutions studio package consists of the S2 digital I/O analogue mixer mounted in modular ash technical furniture and surrounded by leading brands of high quality broadcasting equipment carefully integrated to provide an easy to operate professional studio. With years of experience of manufacturing and distributing radio studio equipment, Sonifex is perfectly positioned to advise on the proper equipment required to get your radio station up and running, on time and to budget.